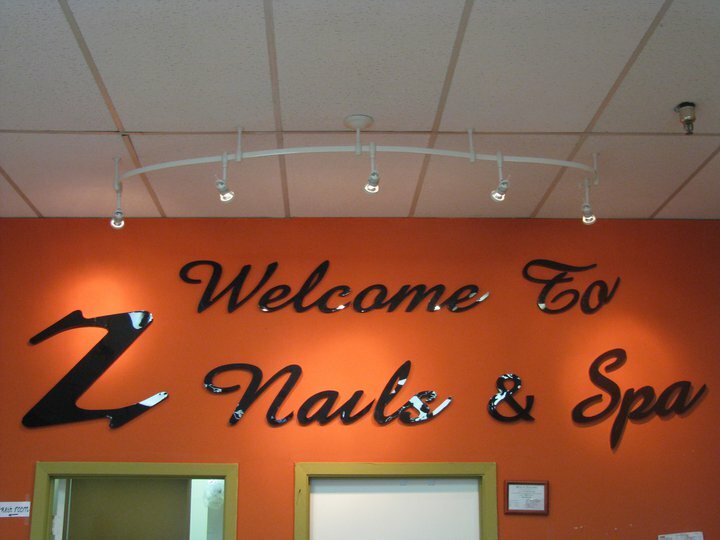 At the Z Nails and Spa, we believe in beauty with a conscience. 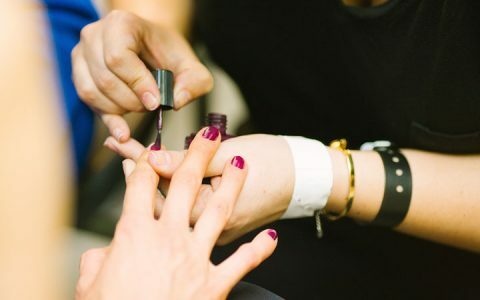 We have created a nails spa that offers the highest quality beauty services in a setting that is healthier for the environment, our guests and our staff. My sister had shawn (i think that was his name?) 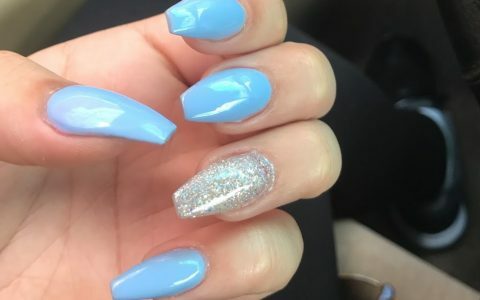 Do her acrylic nails. They are amazing and he was fun to talk to. Connie did am AMAZING job on my eyebrows. 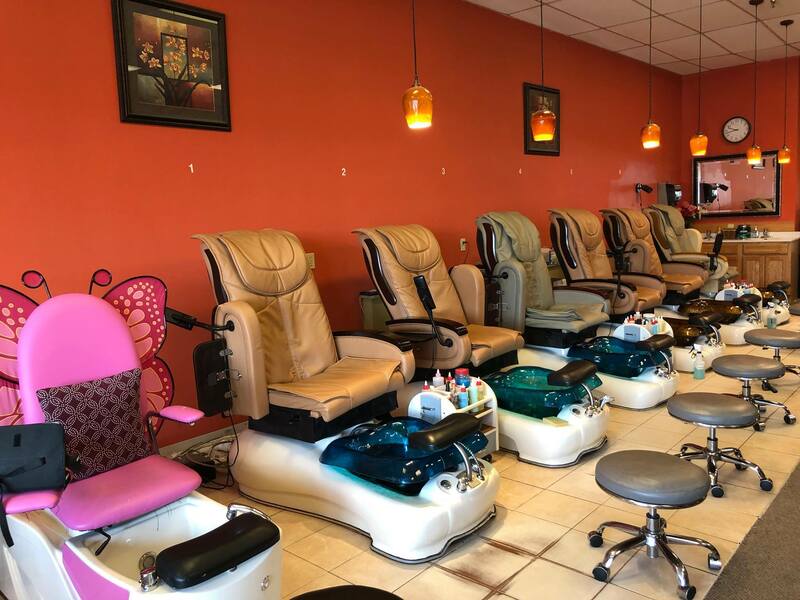 Its a bit of a smaller place but they are friendly and reasonably priced. They also had an adorable child sized pedicure chair.